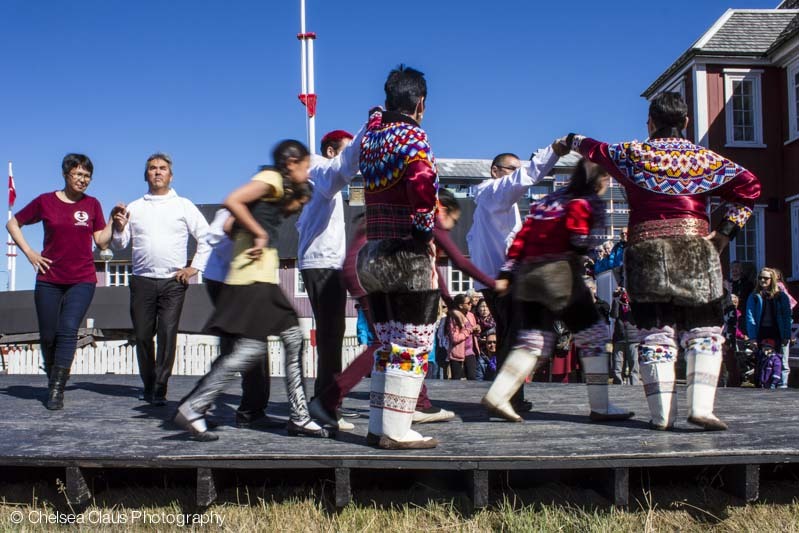 From the moment you disembark in Nanortalik, we give you the local experience you need. It is not a coincidence that we only employ local guides with deep Greenlandic roots who knows the local area and its history. From guided tours – both on land on sea – to cultural experiences with local entertainment, you will see Greenland from a cultural perspective. We feel privileged to be surrounded by the beautiful nature which the south has become known for, and we want to show it to you. Take an adventure with us! 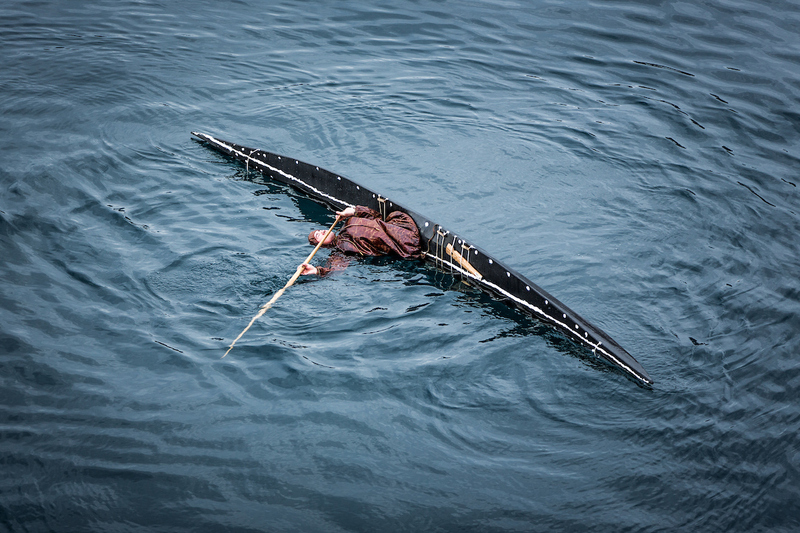 Kayak is one of the strongest cultural symbols of our adaptability to the land that distinguishes us as a people. Musicians from Greenland originally played on a drum. This simple instrument was used for a variety of purposes including entertainment, exorcism and witchcraft. Kalattuut is a common music and dance style used at festive occasions and it is practiced and taught in some formal societies. 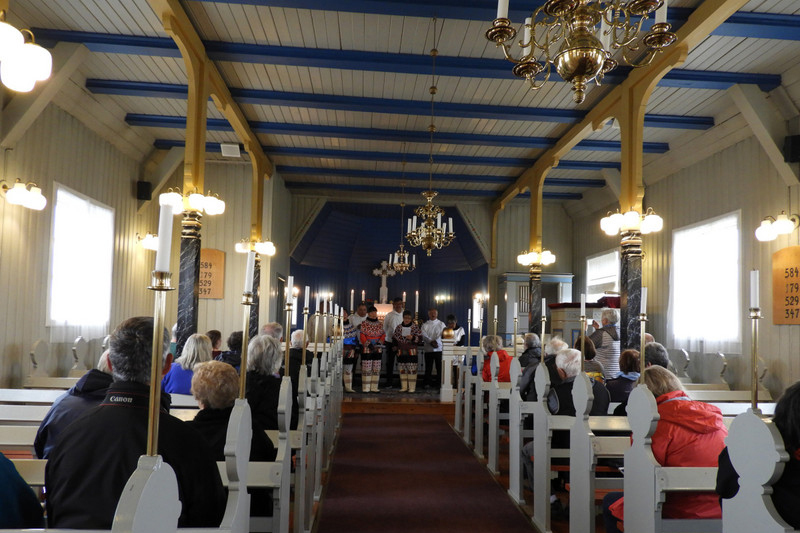 Choirs and hymns have become an important element in Greenland’s national culture. 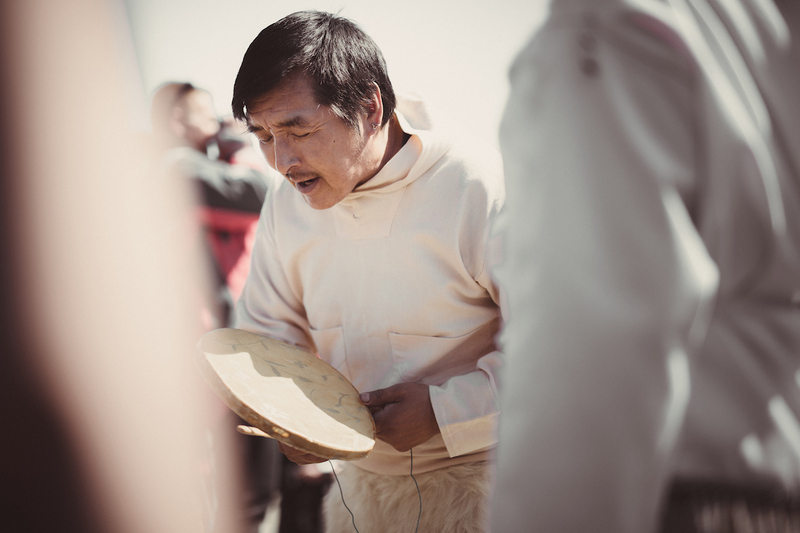 Many towns have at least one performing choir and Nanortalik is not an exception. 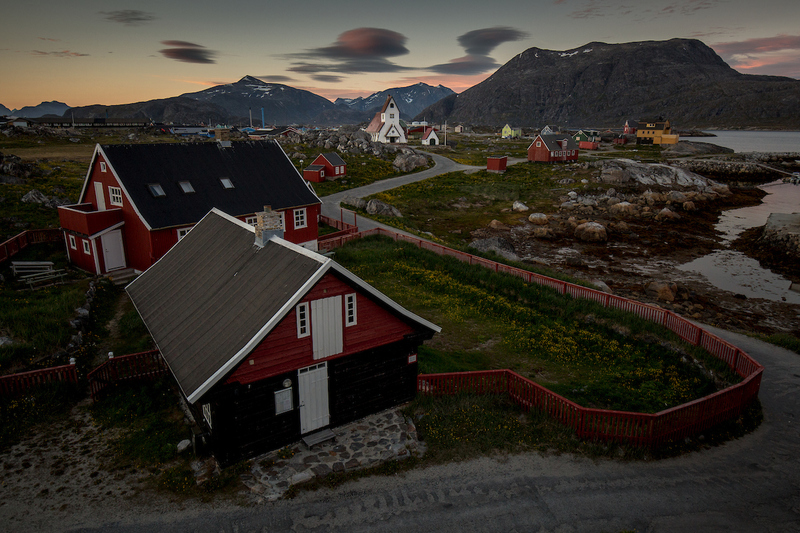 Nanortalik is home to one of South Greenland’s comprehensive museums. Visit the museum consisting of 14 buildings with exhibitions in 11 of them, each one of them telling a piece of the history of the town. 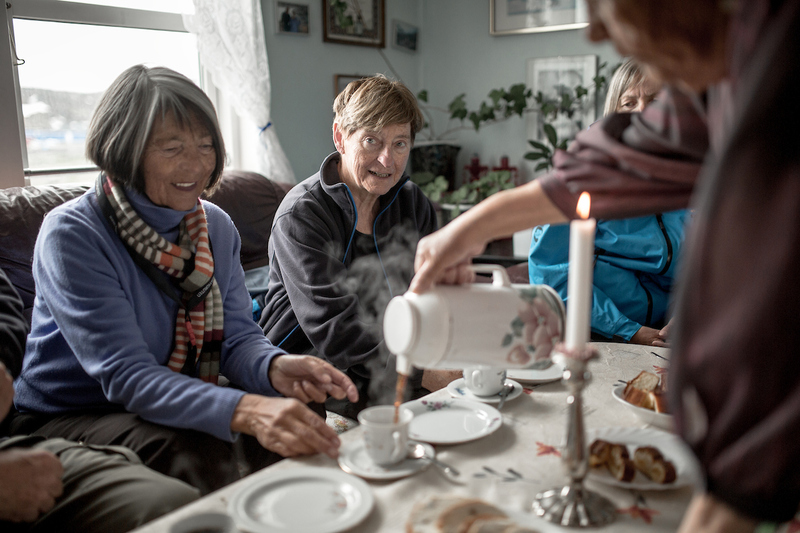 Greenlanders hold kaffemik to celebrate special events of all kinds – births and birthdays, first days of school and confirmations – experience this joyful Greenlandic tradition. 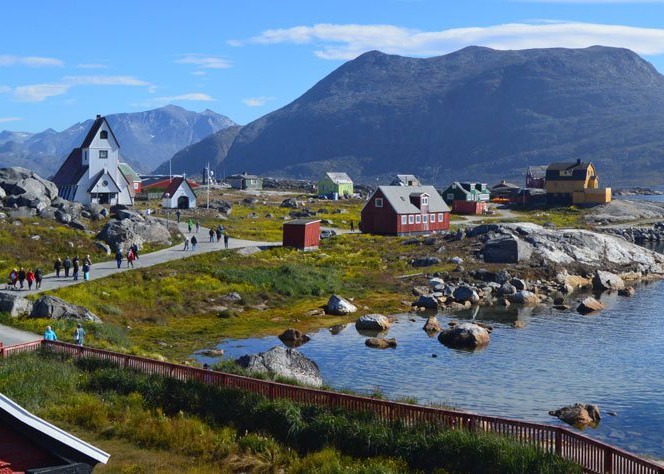 This guided tour takes you around the town of Nanortalik showing you how we in Greenland live. We will get around the whole city showing you the school, police station, fire truck, youth house, and finally stopping at the museum on a guided tour giving a little older perspective on the town. Our guides will provide you with all the information you need and you are welcome to ask questions on the way. Enjoy your stay in Nanortalik. The island of Nanortalik has two easily hiked mountains. One of the hikes takes you to the peak of the mountain with a 360° view around the island. The other mountain has a steep cliff with a breathtaking view to the ocean and also a 360° view around the island. Both hikes are worth it and please don’t be shy to ask if you have any questions on the trip. Do you have any questions about our services, or do you want to know more about what we can offer you? Please don’t hesitate to contact us!